Some people in this world are fortunate enough to be able to turn their passions into careers, but let’s be honest, this group represents a very small fraction of the workforce. The vast majority of us go to work, make our money and count down the minutes until it’s time to go home. Once we are home, we still have responsibilities such as bills, cleaning, laundry, housework, gardening and numerous other chores. Even that small fraction of the workforce mentioned above whose passions and careers have run the same course have these same things to deal with when they are not working. Music provides us with an escape from, as Auerbach eloquently describes it, “the dust of everyday life.” As with Plato’s quote from Monday Music Quote #1, Auerbabch, a German poet and author, gives the concept of the soul some tangibility, making this quote all the more powerful. 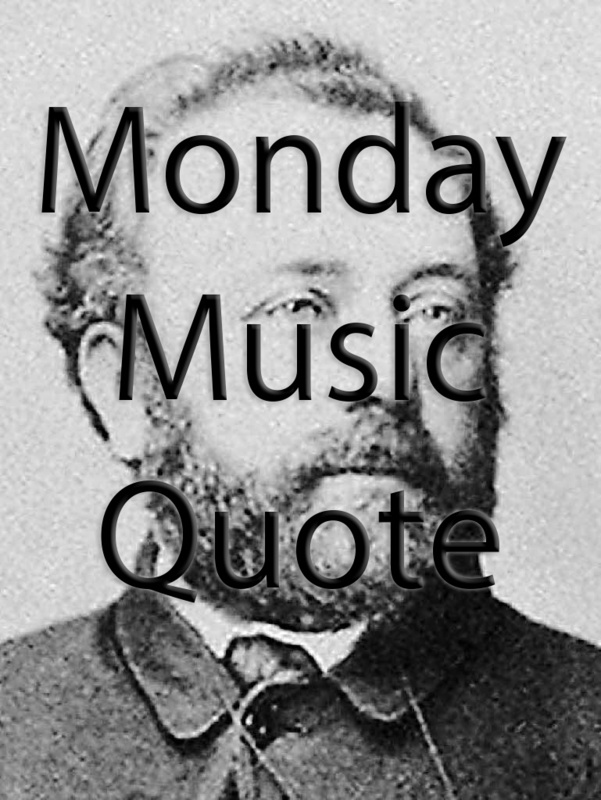 This entry was posted in Monday Music Quotes and tagged Author, Berthold Auerbach, German, Monday, Monday Music Quote, Music, Poet, Quote.